In addition, the iMac Pro’s options were updated with a top-level 256GB of RAM and Radeon Pro Vega 64X with 16GB of HBM2 memory. Some of the previously-available options are available at a lower price than before. 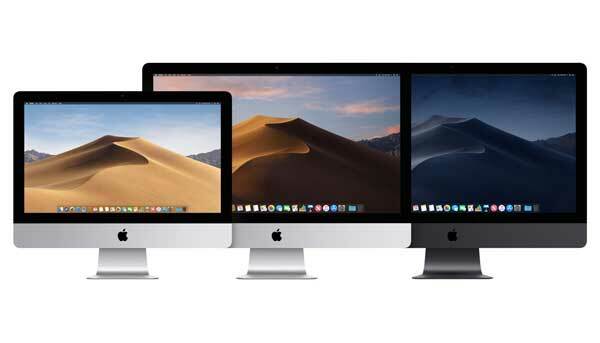 Leave a New Comment Related to "Apple Updates iMacs, iMac Pro"